Considering my deep love for pasta, it might surprise you that Italy isn’t really somewhere I’ve been. I spent one day in Pisa back in 2013 as part of a cruise around the Med I was on as part of my previous job. But beyond that, I’ve never been! Which I recently rectified and Italy has now firmly placed itself as one of my all time favourite places and is 100% somewhere I want to explore more of. 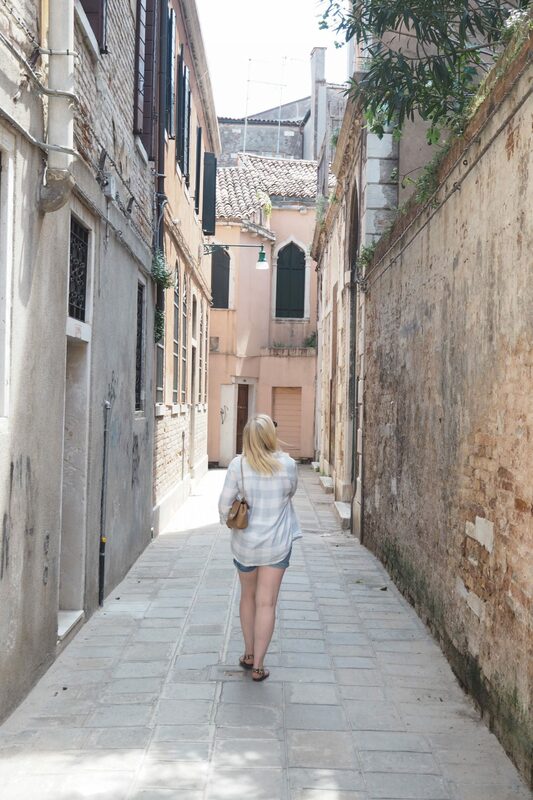 We spent a long weekend in beautiful Venice – staying at a very special hotel – and exploring the winding little streets. 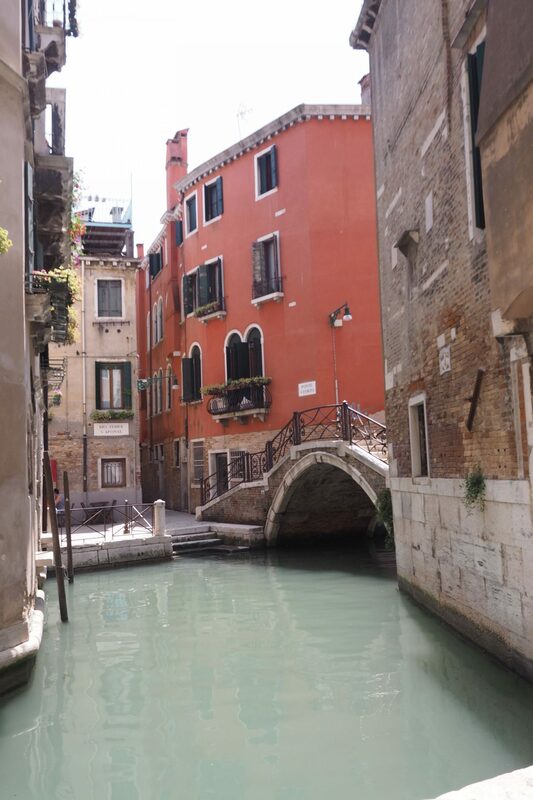 We both well and truly fell in love with Venice, so I wanted to share a few snaps and a bit of a photo diary and hotel review of our stay there. 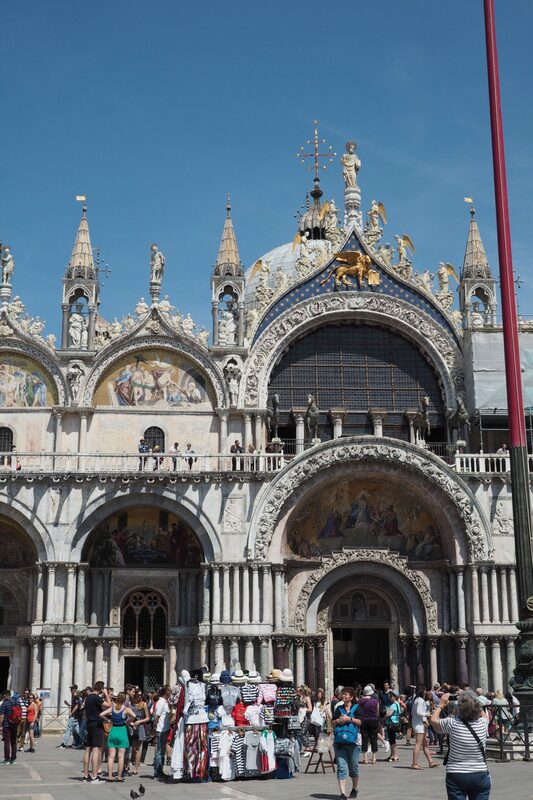 Plus a few tips that I would share for anyone visiting Venice. First things first. 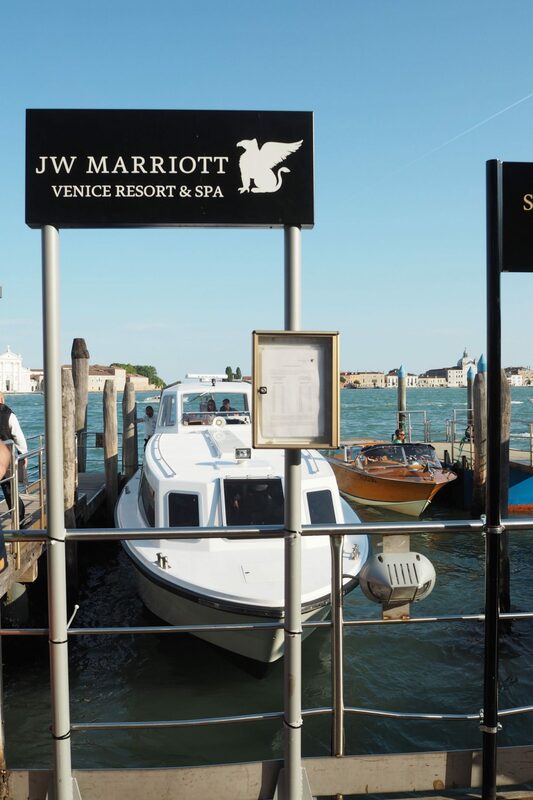 The reason we were there was to visit the JW Marriott Venice – a very special hotel on an island across the lagoon from Venice itself. 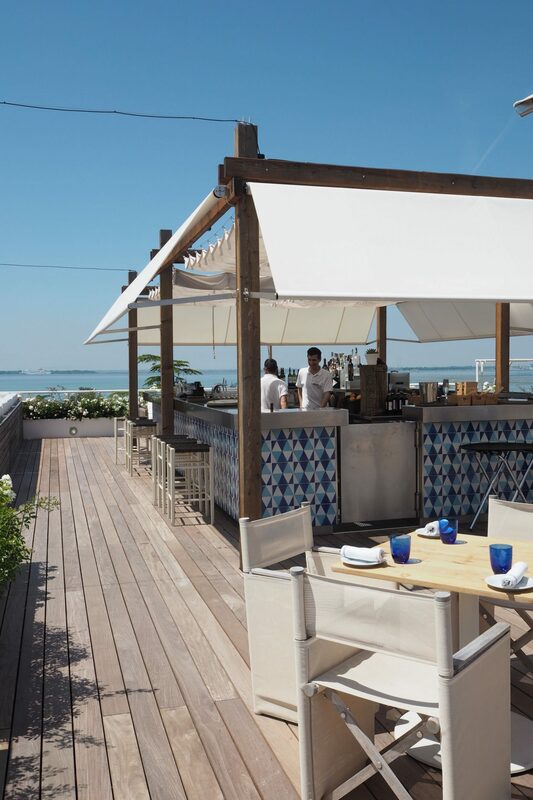 The JW Marriott Venice takes up the whole island and is an absolute haven away from the busiest areas of St Marks Square and the tourist filled canals. 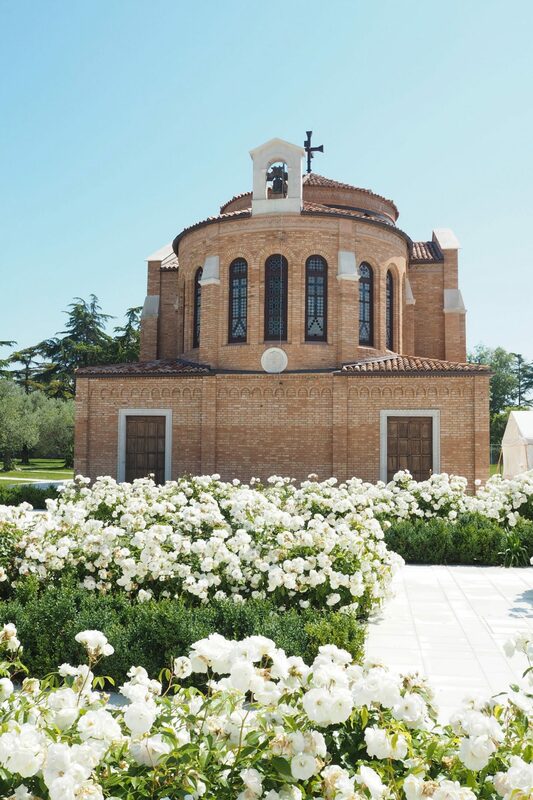 The island is called ‘Isola delle rose’ or Island of Roses – and you can see why. All over the island are stunning white rose bushes, just covered in flowers. The island has it’s own little microclimate, thanks to the location half way between lagoon and sea. It was originally used as a clinic for respiratory diseases – but this closed in 1980 before re-opening in 2015 in it’s current iteration as a hotel. 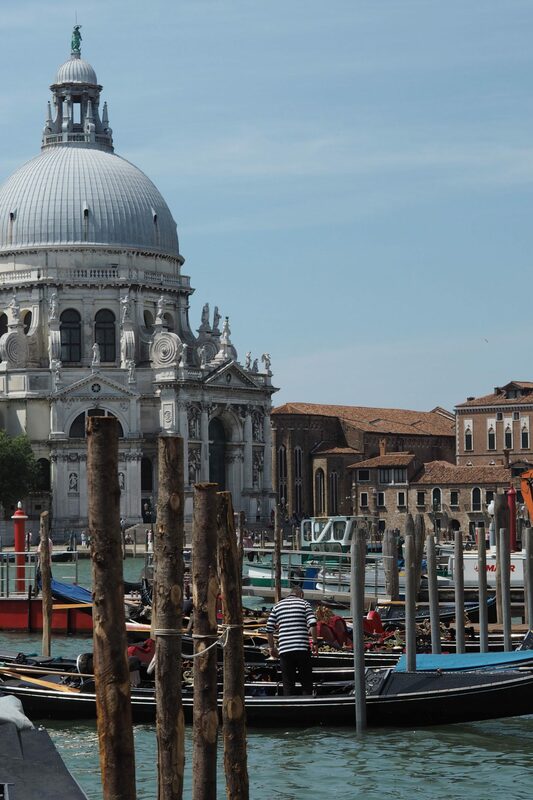 We stayed at the hotel for three nights, arriving late on a Thursday evening – naturally James Bond style arrival from venice by Water Taxi direct into the covered canal entrance under the main hotel building. 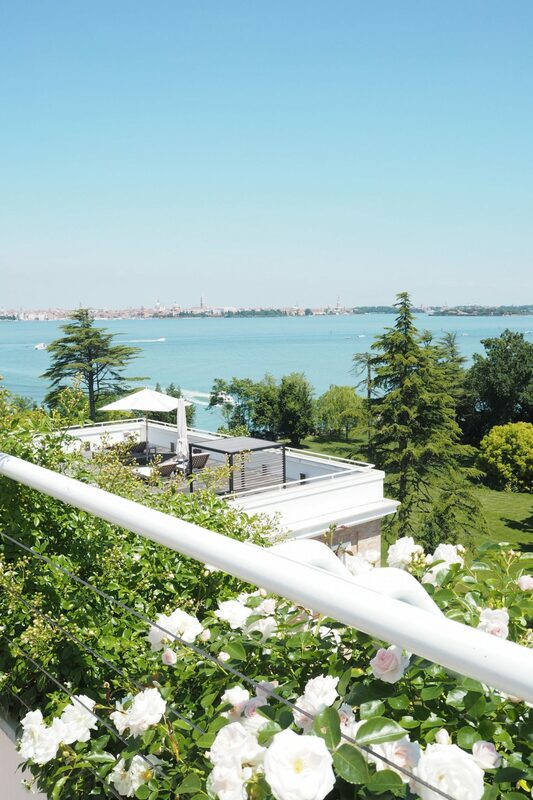 We got to spend all of Friday just relaxing at the hotel – with a morning using the spa facilities and generally enjoying the peace and quiet overlooking the lagoon with spectacular views across to Venice. We enjoyed lunch on the waterfront at the spa, before heading back to our lovely little private garden outside our two story hotel suite. Yes really. This hotel suite was easily bigger than our entire London flat. And far more beautifully decorated. 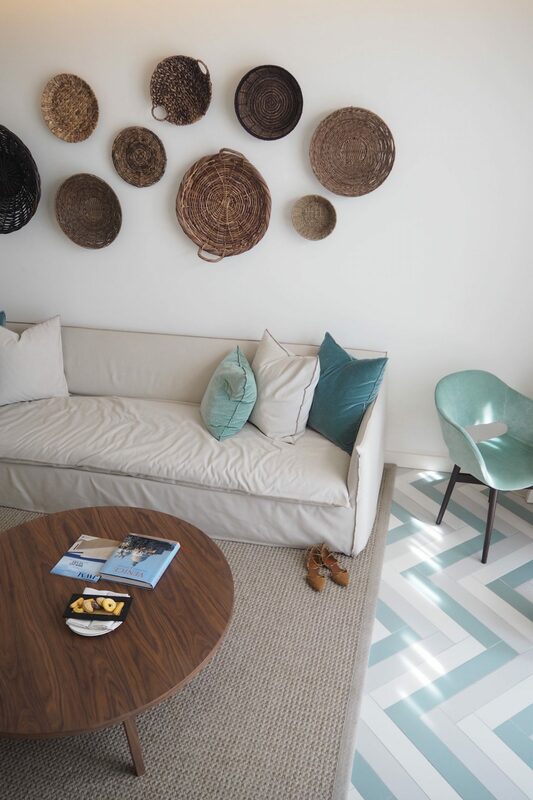 In fact, the colour scheme of the suite is now my inspiration for redecorating our master bedroom. The hotel has a number of dining options – from the breakfast in Cucina (buffet style – very tasty, recommend the freshly cooked omelettes), Sagra rooftop restaurant – next to the adult only pool with outside seating and views across to Venice, or inside with views over the stunning gardens. This is where we headed for some sundowner Aperol Spritz and then for dinner. It was delicious and such a wonderful setting. We really enjoyed having dinner there, and it’s a very special spot to watch the sun go down. 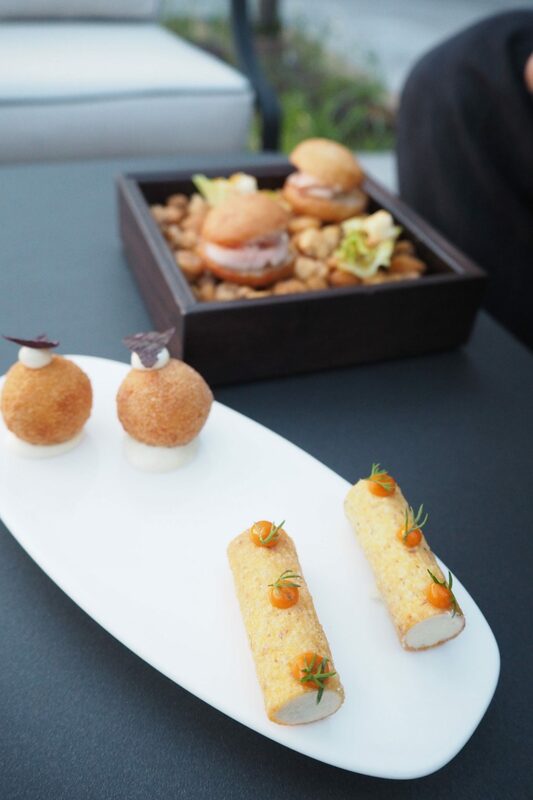 But when it comes to special, the other thing the island offers is an absolutely incredible 1 Michelin star restaurant – Dopoloavoro – by Chef Giancarlo Perbellini. 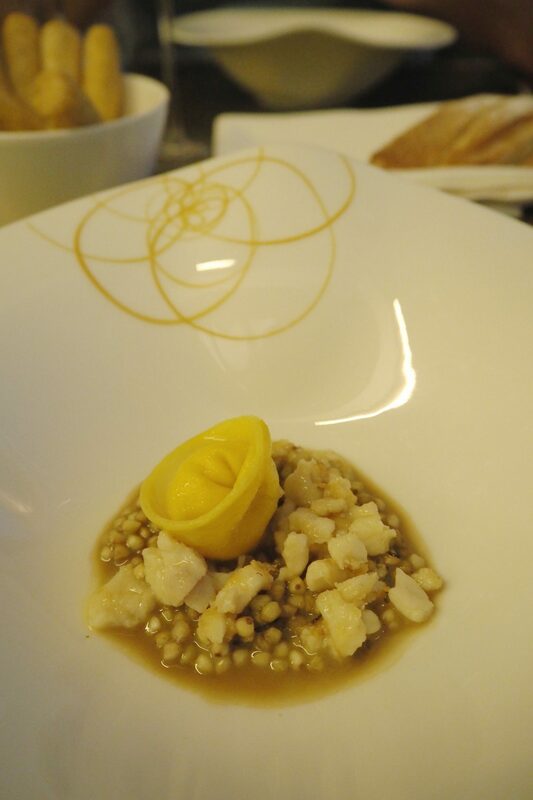 Having a Michelin star awarded just six months after opening is a pretty special thing and having eaten there. I can vouch for how incredible it really is. We had originally planned to stay in Venice and have dinner there, but on hearing about how special Dopolavoro is we decided we didn’t want to miss the chance to eat somewhere we had a feeling would be very special. That feeling was right and it was probably one of the most memorable meals of my life. Every moment was fantastic – from the sunset aperitifs in the herb garden to each and every one of the 10 courses (yes really, we had 10 courses). The service, food, atmosphere. It was all incredible. 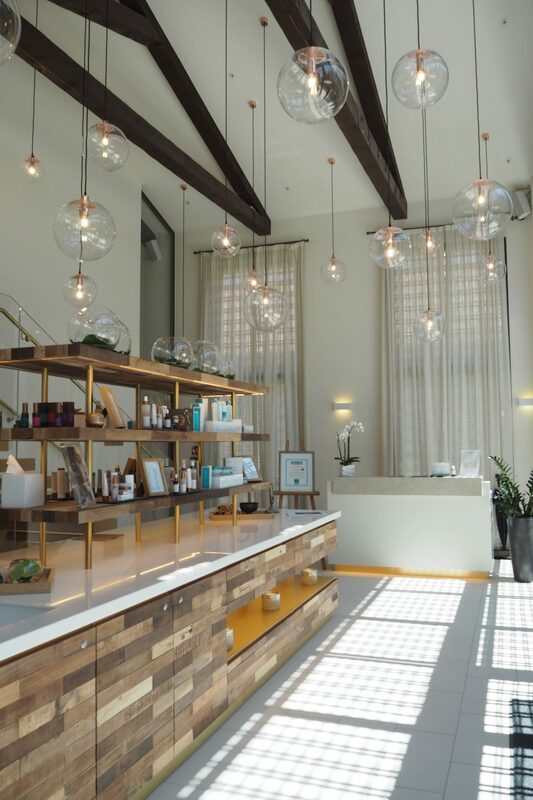 Even if you’re not staying at the JW I would 100% recommend Dopolavoro (it’s open to non-guests and even has it’s own little dock so you can arrive direct if coming from Venice). A very special meal that really was the cherry on top of a special weekend. 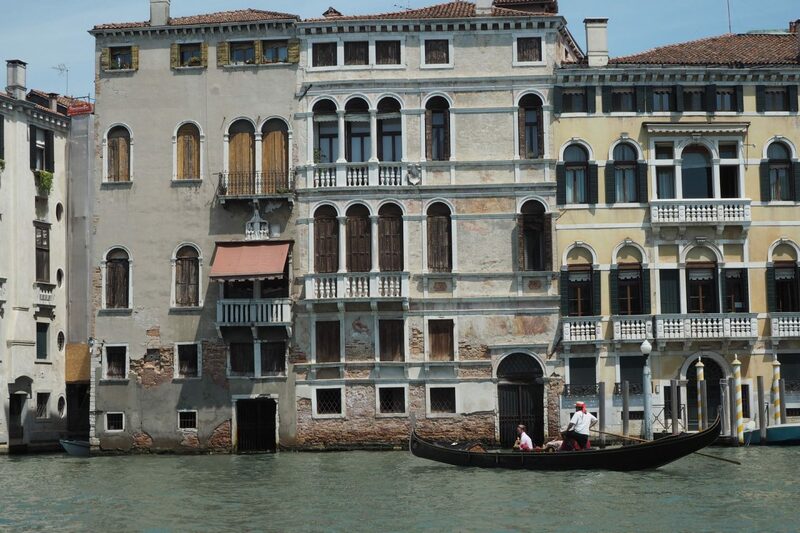 When it comes to Venice itself, we decided to just wing it. We had no plans of where we wanted to go, no museums or anything. We just wanted to wander around and we both loved doing just that. We arrived on the shuttle from the hotel to Piazzle Roma and headed off walking as quickly away from the real tourist hubb as we could. With no aim or direction, purely walking and then decided on gut instinct to turn left or right. We found the Rialto Bridge – although currently under scaffolding so couldn’t really see it. My favourite bits where the dead end canals, tiny little side streets some so narrow even I had to duck to avoid banging into leaning walls. 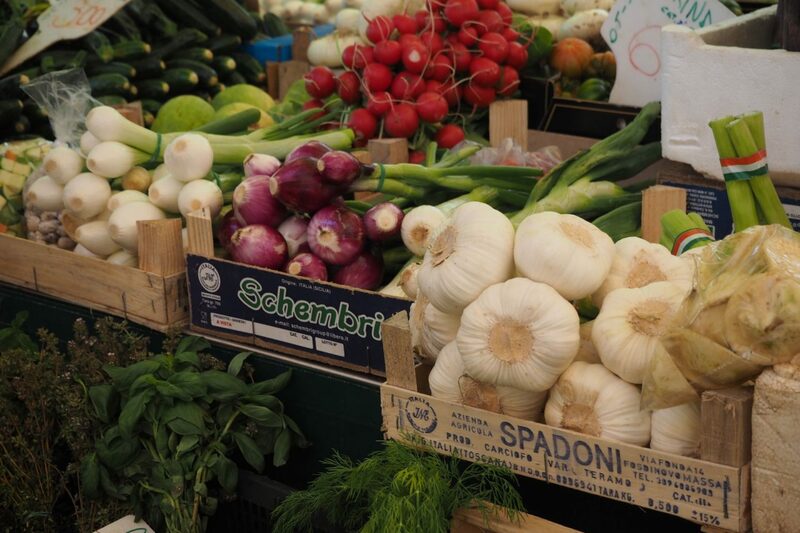 I loved wandering then stopping for a cold drink, and the food market we stumbled across too – I love a good food market and this one was great. With fish and seafood of all shapes and sizes to garlic the size of my fist. Wandering the streets is a fantastic way to explore – don’t make a plan and just wander based on curiosity. It’s never hard to find your way to a recognisable spot and you never know what you might see exploring this way. Avoid eating anywhere near Piazzle Roma/St Marks Square – it’s the definition of tourist trap so you will pay through the nose for food/drink that isn’t as special. But if you like to people watch, then go for it! We of course ignored our own advice and made a stop at the ultimate tourist hub that is Hard Rock Cafe – it’s cheesy, but sort of become a thing for us as we have started to collect glasses from there everywhere we go. So couldn’t not do so really! 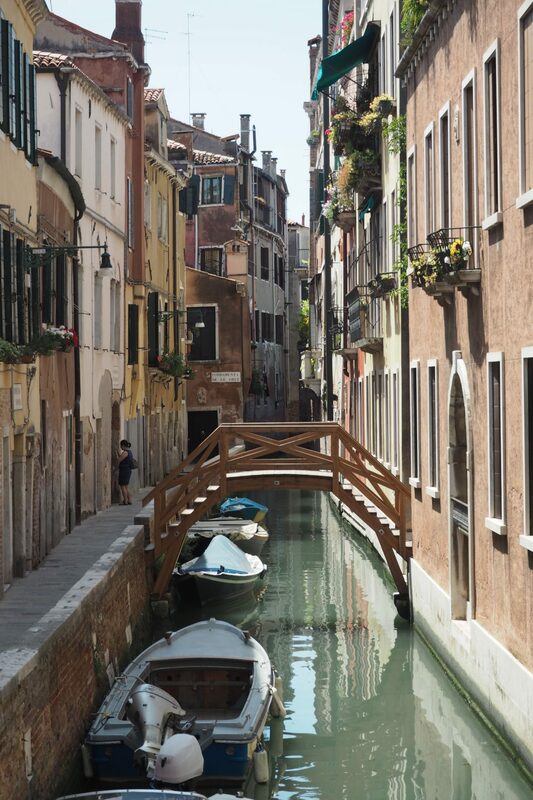 Spring is a great time to visit – One of the biggest rumours I’ve heard of Venice is that it’s smelly. Sure, some of the smaller canals had a bit of pong to them, but I really didn’t find this an issue at all. I can imagine in the heat of Summer it might not be the case, so would recommend Spring or late Summer/early Autumn as a great time to visit. 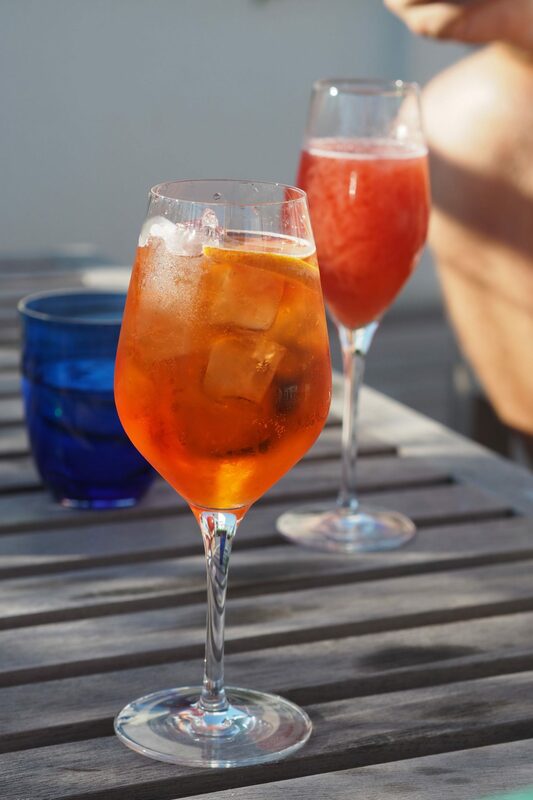 Have an Aperol Spriz – they serve them pretty much everywhere (for anything from 3-5euros, any more and they’re probably ripping you off), I had never tried one before Venice and now I love them. Plus they will always remind me of this lovely holiday! Water Taxi is more fun than a Gondola! In my opinion anyway, I felt like a cross between James Bond and George & Amal on their wedding day, zipping across the lagoon in a speedy water taxi. For me, this was way more fun than getting stuck in Gondola traffic. 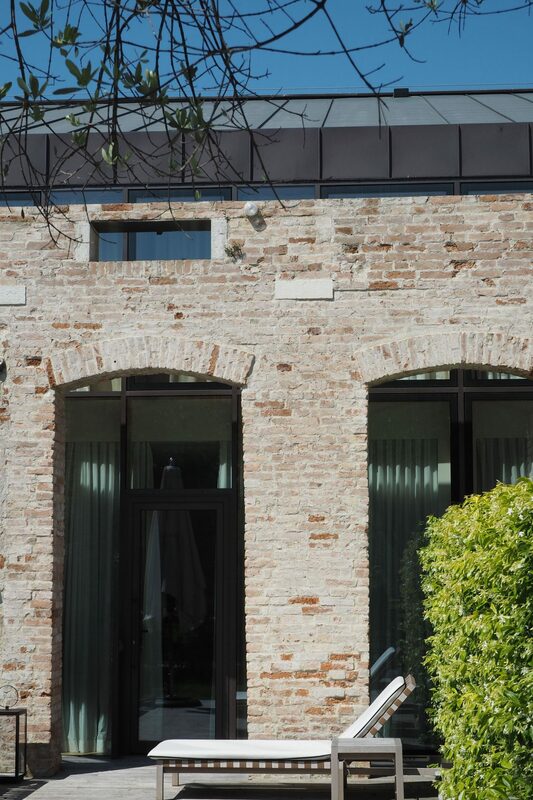 If you’re booking flights – we flew into Treviso, which is a little further away that Marco Polo, but we found it really easy to get in and out of the city from there. There are regular buses and it’s only around 15euro per person each way, much cheaper than a taxi and easier than it sounds. So don’t be put off by flying there! 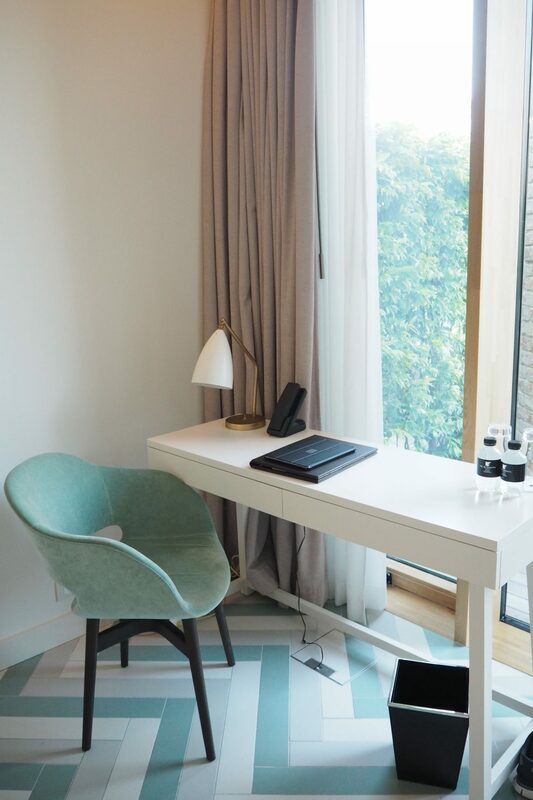 One note on if you’re looking to stay at the JW Marriott Venice – the one thing it’s currently missing is a small convenience store. 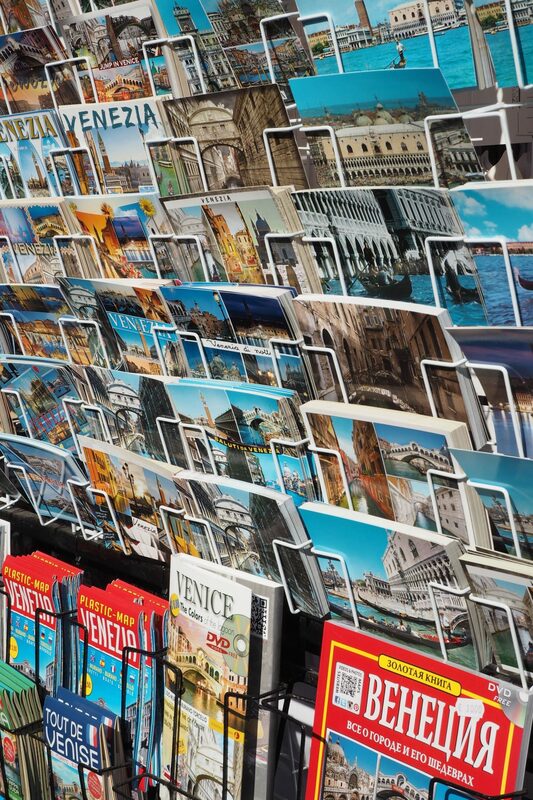 It’s very easy to get to the mainland Venice but we had forgotten/run out of a couple of items and there isn’t a shop on site so you do need to come prepared or be willing top pop over and find any essentials you missed. I suspect this might change in future, but just a note so you know before you get there! 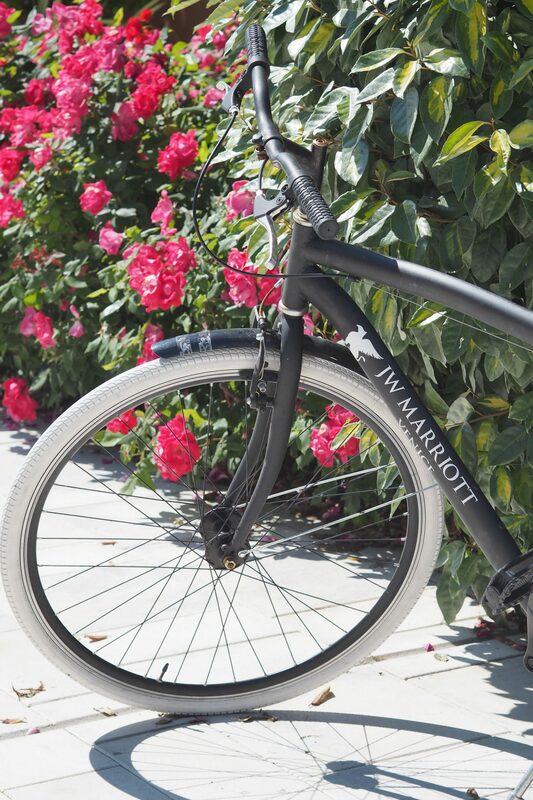 If you want a beautiful haven away from the buzz of Venice then the JW Marriott really can’t be faulted. One thing I hadn’t mentioned on this is one of the top things that sticks in my mind from our stay there. How amazing the island smells! 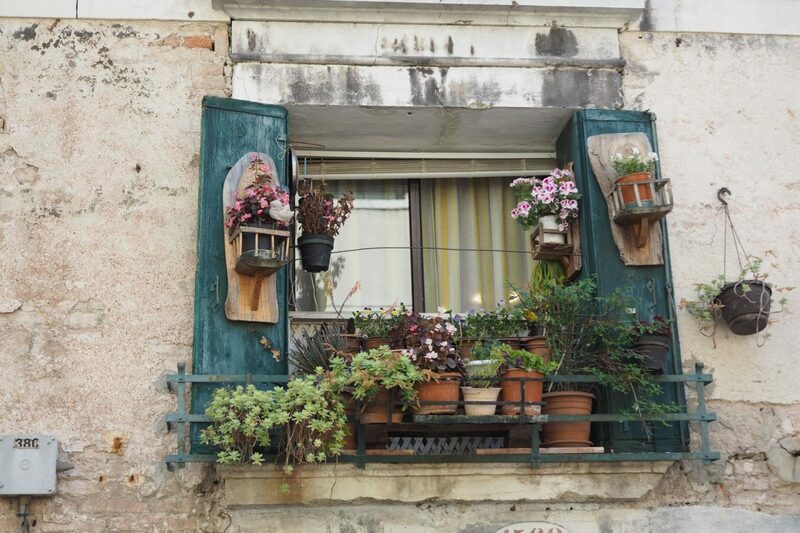 I know that might sound a little odd, but from the abundant roses, to olive groves and night flowering Jasmine. It was an olfactory paradise. I now want my garden to be filled with Jasmine so I can recreate the memories at home! 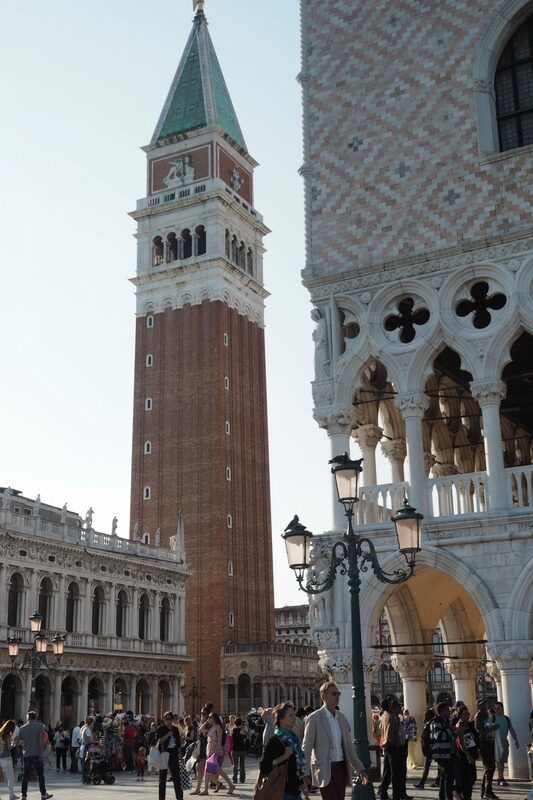 I was a guest for part of our stay with JW Marriott Venice. Welcome to my beloved Italy! 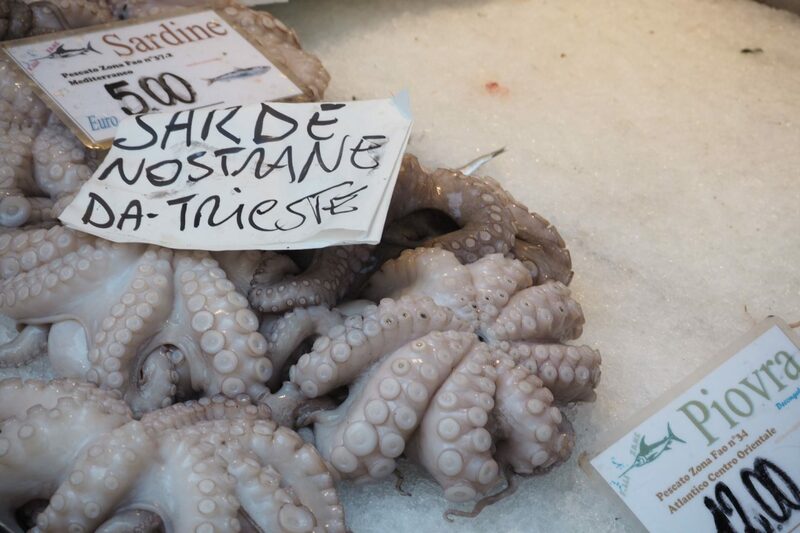 I’m from Genoa, Liguria, and you should definitely come back and visit my region, you won’t regret it! Ohh, we were there last year, so beautiful!